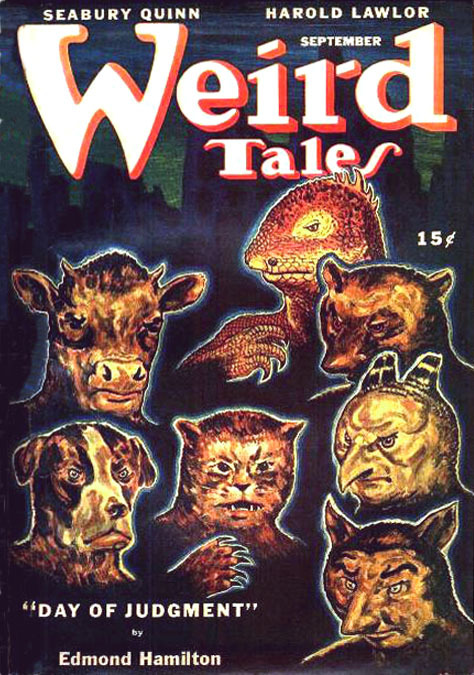 Elbert Herman Kuhlhoff was born April 29, 1903 in Kansas. His father was Wilbur Kuhlhoff, a second generation German immigrant, who was born in 1856 in Ohio and worked as a railroad bridge carpenter. His mother was Dessie M. Richardson. She was born in 1866 in Missouri, and at the age of twenty-two she married her first husband, Augustus Richardson, who was also a railroad bridge carpenter. She and her first husband had two children, Warren and Alta. Augustus Richardson and Wilbur Kuhlhoff were friends. In 1900 they both worked on the same bridge project in Cleburne, Texas, and Kuhlhoff was a boarder in Richardson's home. 1901 Augustus Richardson was killed in a construction accident. One year later Wilbur Kuhlhoff married Dessie and helped to raise her two children. Elbert was born two years later, while his father worked on another railroad bridge project in Kansas. At the time of his birth his father was 47 and his mother was 33. His younger sister Thelma was born two years later. By 1905 the family of six all lived at 1410 Twelfth Street in Oklahoma City, OK. In 1906 Wilbur Kuhlhoff died of Brights Disease, and Dessie Kuhlhoff became a widow for the second time. She supported her four children by taking in boarders. In 1919 the family moved to 1111 East 8th Street. 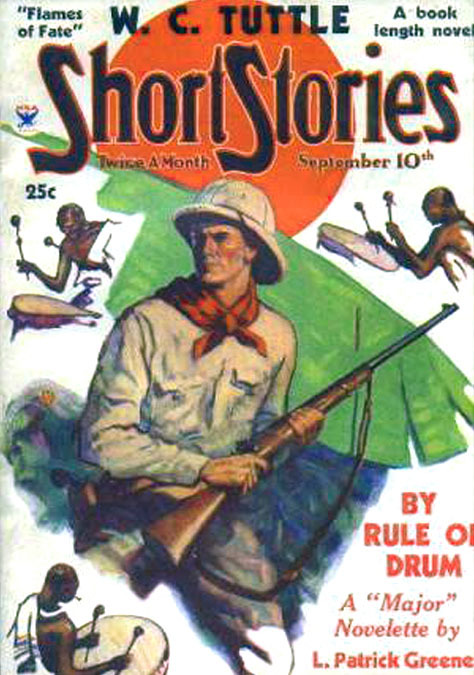 Elbert owned a rifle and he was a gifted marksman. He also drew alot and enjoyed art classes in high school. 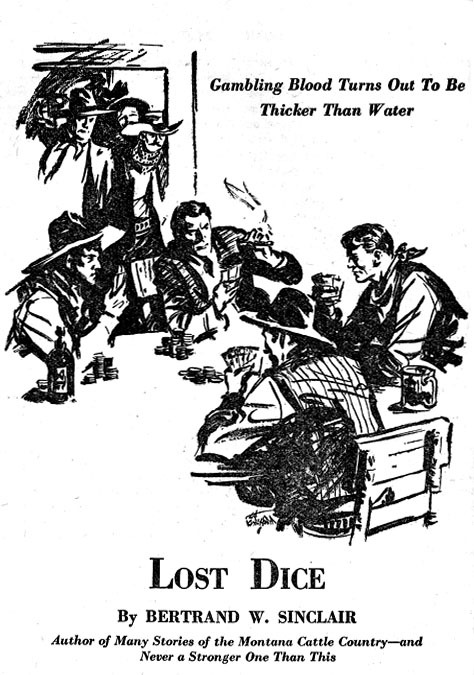 By 1920 he had finished school and worked as a draft clerk in a local lumber company. His step-sister was a dressmaker at her own shop, and his step-brother was a machinist at a motor company. He studied art on weekends at the Oklahoma City Art Museum. 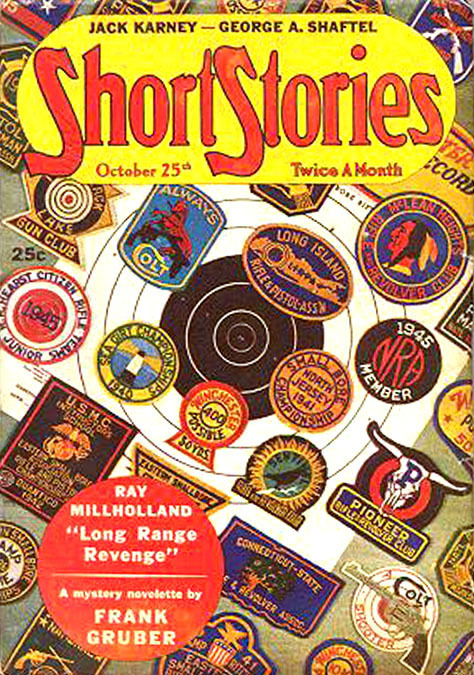 In 1922, at the age of nineteen, he sent some cartoons to the humor magazine, Judge, where his work was first published. In 1929 he moved to Mamaroneck, New York, where he lived at the Carolyn Apartment Building on Livingston Avenue. His monthly rent was forty dollars. Mamaroneck was near to New Rochelle, a popular location for professional illustrators, and conveniently close to NYC by a thirty-minute commuter train ride. 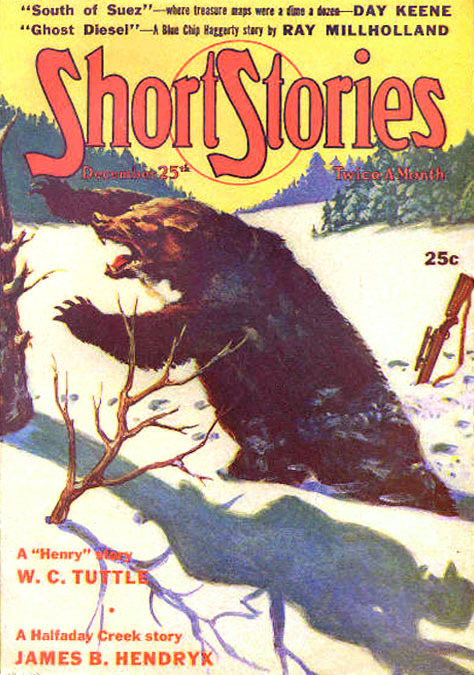 In 1930 as the Great Depression suddenly altered the course of American publishing, he began to find freelance work drawing interior story illustrations and painting covers for pulp magazines, such as Ace-High, Adventure, Blue Book, Frontier Stories, Short Stories, Wild West Weekly, and Western Round-Up. 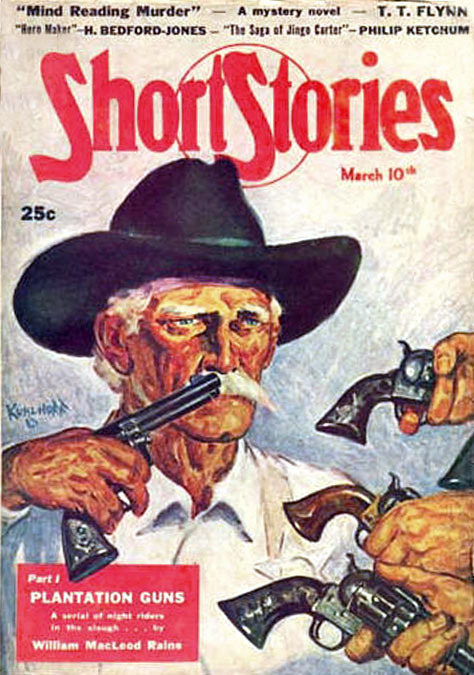 Most of his work was signed E. H. Kuhlhoff, but the artist preferred to be called "Pete" instead of "Elbert." During WWII he was forty-years-old, so he did not serve in the military. 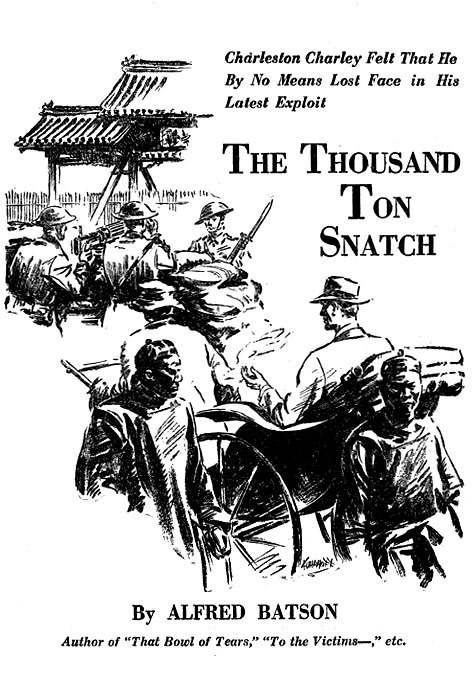 Since he was among the few professional illustrators that did not serve, he was very active during the war years. 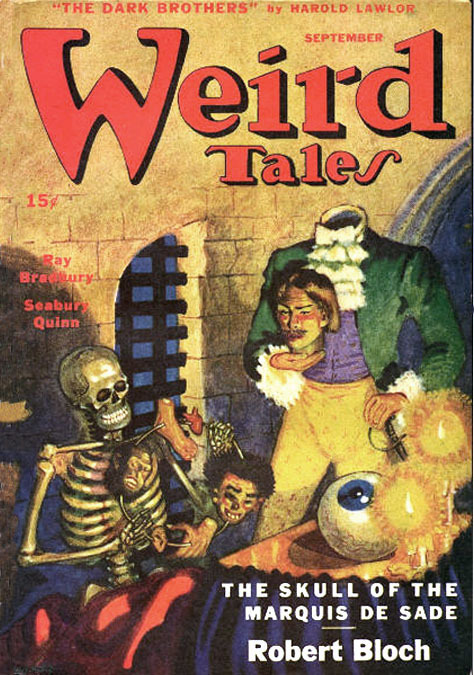 He worked for Adventure, Argosy, Black Mask, Blue Book, and Short Stories, and Weird Tales. 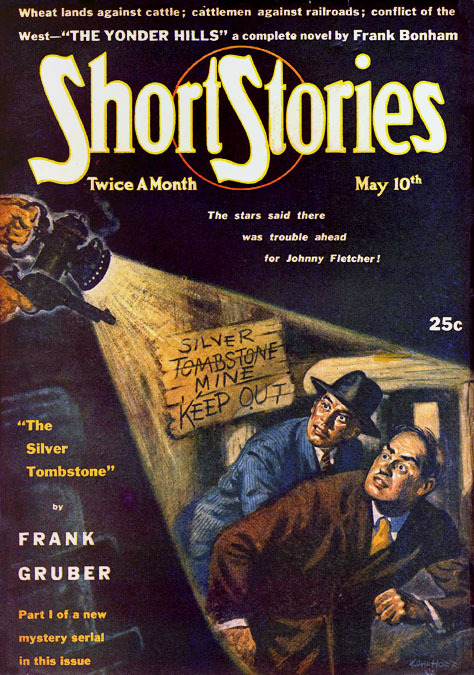 In the 1950s Popular Publications ended the long-running pulp magazine, Short Stories, which was his main employer. 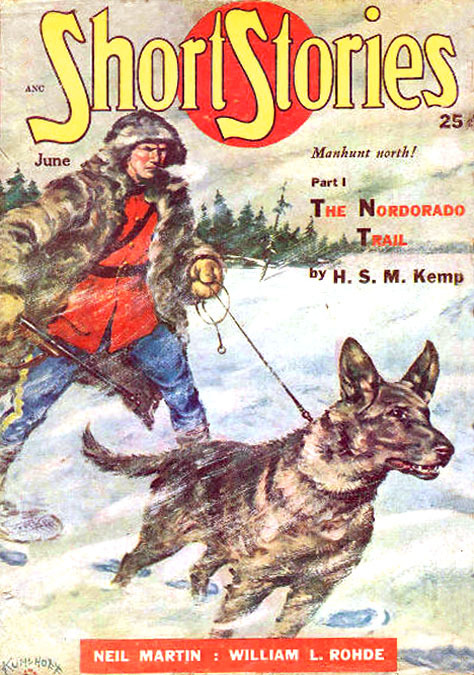 But at the same time Popular converted Argosy into a men's adventure magazine and Pete Kuhlhoff became an editor. 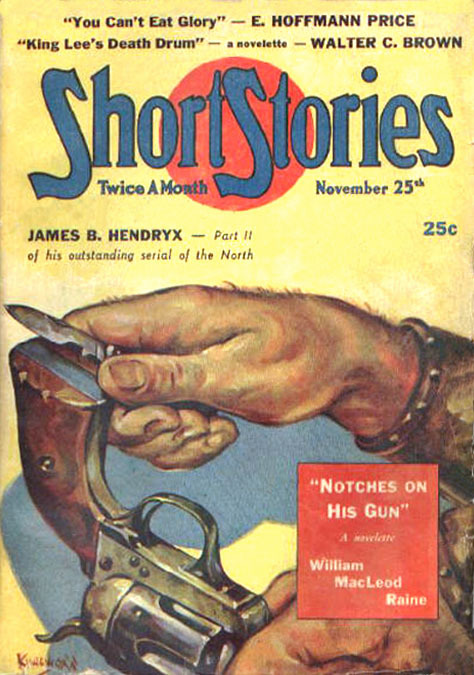 He wrote and illustrated technical articles about guns and ammo for Argosy magazine for the rest of his life. 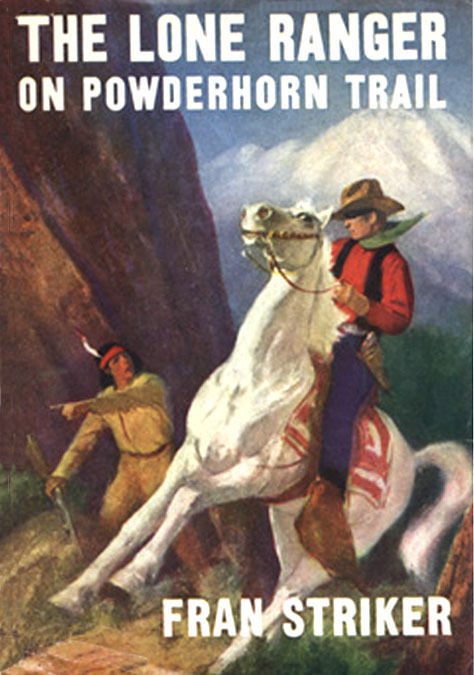 He illustrated a few juvenile fiction books during the 1950s, such as The Secret of Thunder Mountain, for Clover Books and The Lone Ranger On Powder Horn Trail, and The Clue of the Cypress Stump for Grosset & Dunlop. He never married. 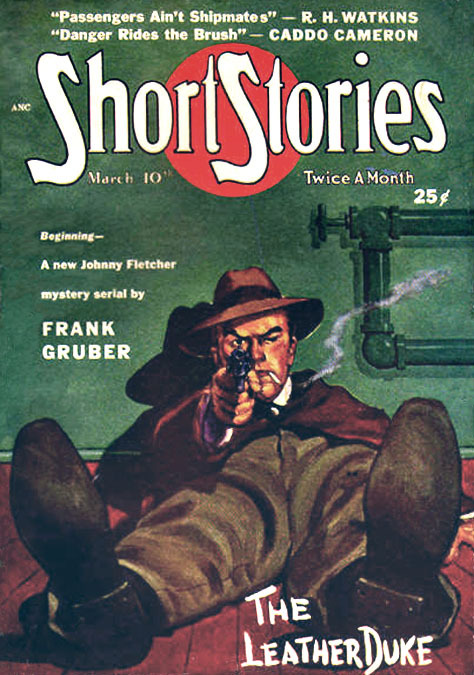 During the 1950s he moved to Killingworth, Connecticut. 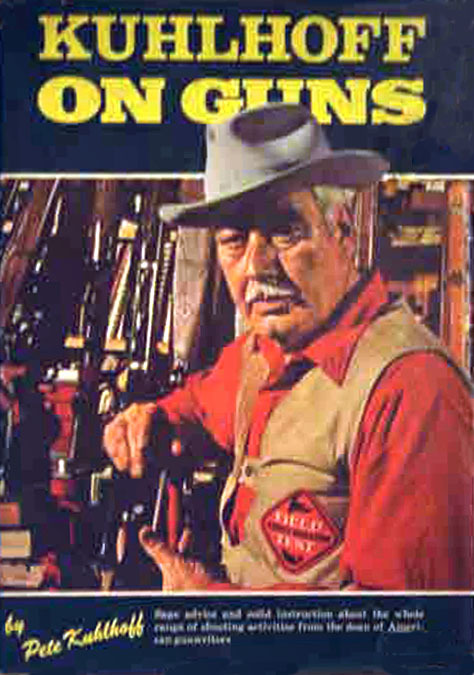 His book, Kuhlhoff on Guns, was published by Winchester Press in 1970. 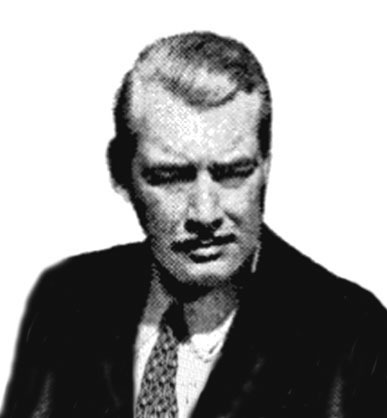 Pete Kuhlhoff died in Middletown, CT, at the age of sixty-eight on February 9, 1972.